Get ready to stay smooth on-the-move! Whether you’re travelling the world or packing a bag for the gym, the R95 shaver is designed for use on the go. With half the charge time* and a lightweight, compact design this shaver is as comfortable in your wash bag as it is on your bathroom shelf. Featuring cutting edge technology, the R95 is a trimmer that’s as easy on the eye as it is on your skin. With 2 Independent Floating Heads and an ergonomic hand-feel it can easily tackle all areas of your face with precision and ease. 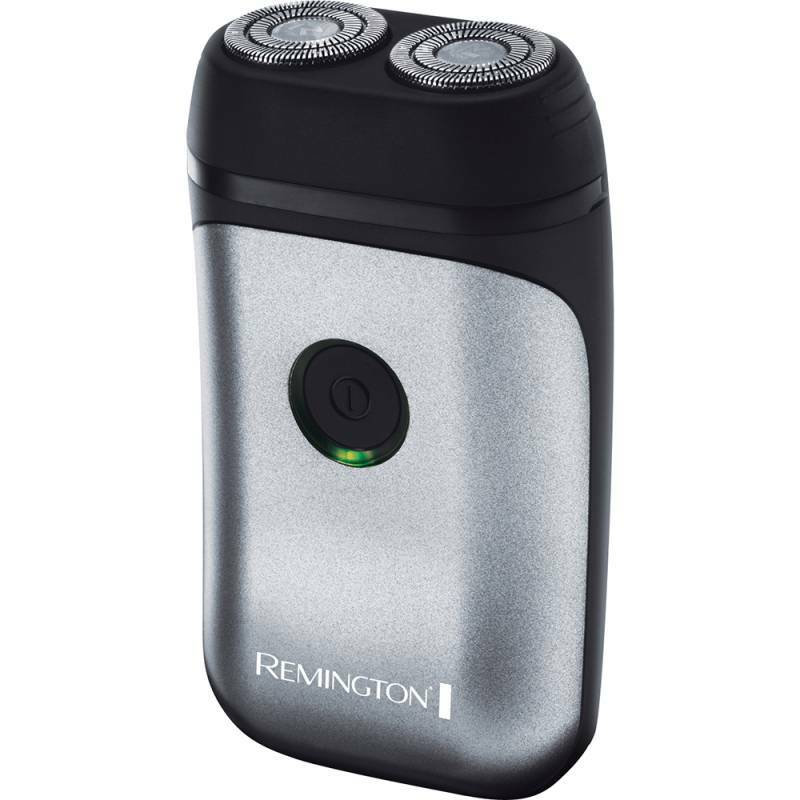 As a high performance travel shaver the R95 boasts worldwide voltage and 30 minutes usage time for up to ten shaves, making it the ideal travelling companion for men who want to take care of their appearance wherever they go.